The last food recall that was shared with you all was the one on the 12th March concerning Dave’s Pet Food made by Purina. 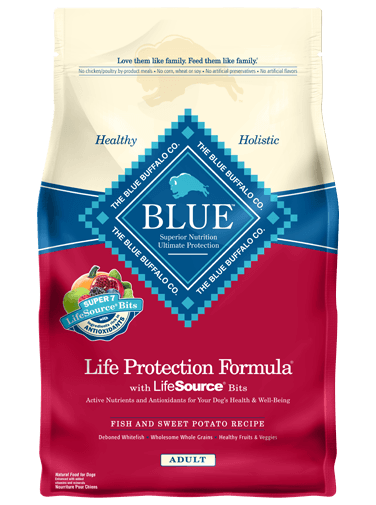 May 31, 2016 — Blue Buffalo Company of Wilton, Connecticut, has confirmed that it is voluntarily recalling a limited batch of its Life Protection Formula Dog Food product due to the presence of excessive moisture and mold. According to a company representative, the voluntary recall was initiated due the discovery of excessive moisture and mold. The recall is limited to a single batch that was manufactured during one 2 hour period. Customers are invited to return affected product to the place of purchase for a full refund. Those with questions may call Blue Buffalo Customer Service at 855-201-4331 between 8 am and 5 pm ET, Monday through Friday. All of you stay safe out there! Please share this widely, as always. 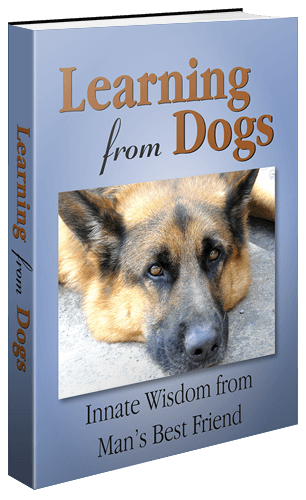 Dave’s Pet Food of Agawam, Massachusetts, has confirmed it is voluntarily recalling one production lot of its Dave’s Simply the Best dry dog food due to the presence of an “off odor”.